Is My Yard Right for an Inground Pool? It’s hard to believe that after the dog days of summer, and the final pool party over Labor Day weekend, that it’s time to start thinking about when to schedule pool closing. 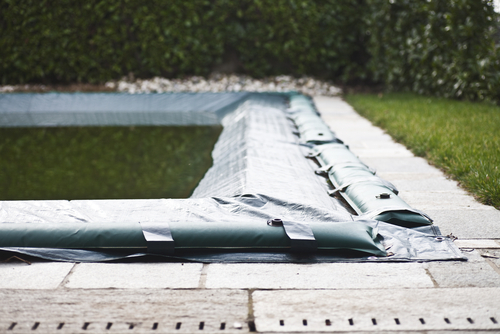 Mid Atlantic Pool Services offers professional inground pool closing services to the greater Baltimore area, including Baltimore County, Howard County and Anne Arundel County. 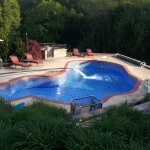 Call Mid Atlantic Pool Services today at 410-598-9740 to schedule pool closing services. And, if you’ve noticed any cracks, chips or other damage to your pool or pool deck over the summer, call now to schedule repairs while the weather is still warm. Happy Thanksgiving from Mid Atlantic Pool Service!